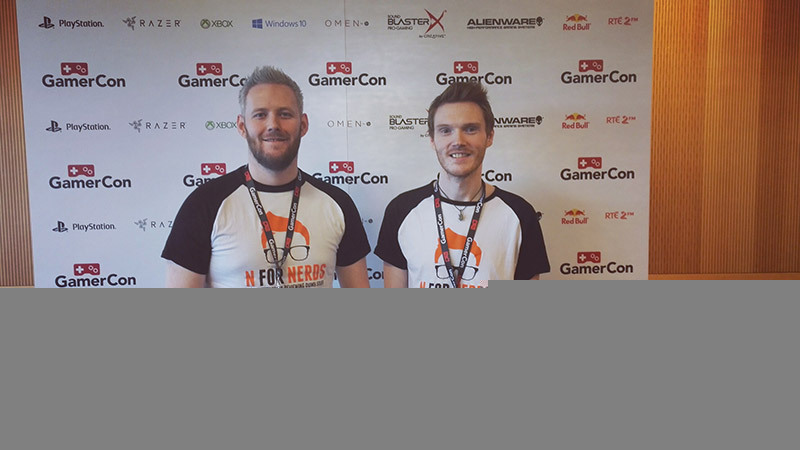 So Marty and I attended GamerCon in Dublin last weekend, and I have to say, as a major gamer it was one of the best experiences of my life. Now, I know there were some issues surrounding GamerCon, people waiting in line for hours to get in and some people being turned away all together, but I want to set that aside for now and discuss the positive things to come from GamerCon. 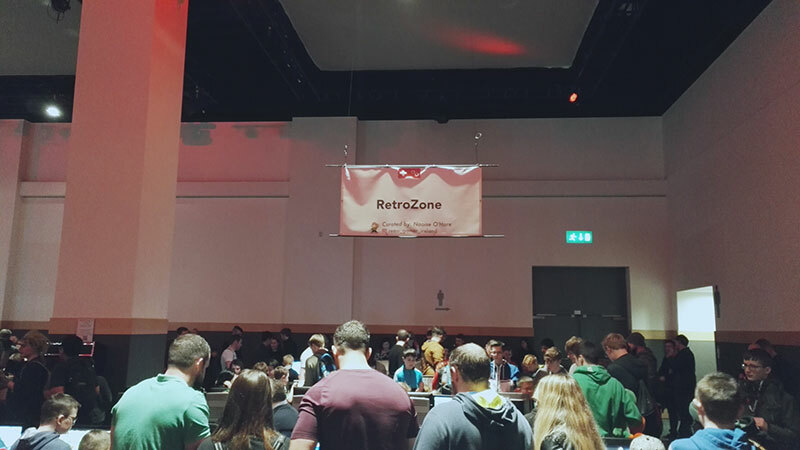 The first thing I want to talk about is the Retro Zone, the Retro Zone was a section of GamerCon dedicated solely to retro games and gaming systems, from the original Nintendo entertainment system right up to the PlayStation 2 ( I know, I feel super old thinking of the PS2 as retro). It was curated by Naoise O’Hare (Retro Gamer Ireland) a fellow Irish nerd, who you can learn more about here, however, the reason I want to talk about the Retro Zone is because of how popular it was. This place was packed from the start of the convention right up until closing, and not just with the older gamers, but with young kids from around 10 years old. 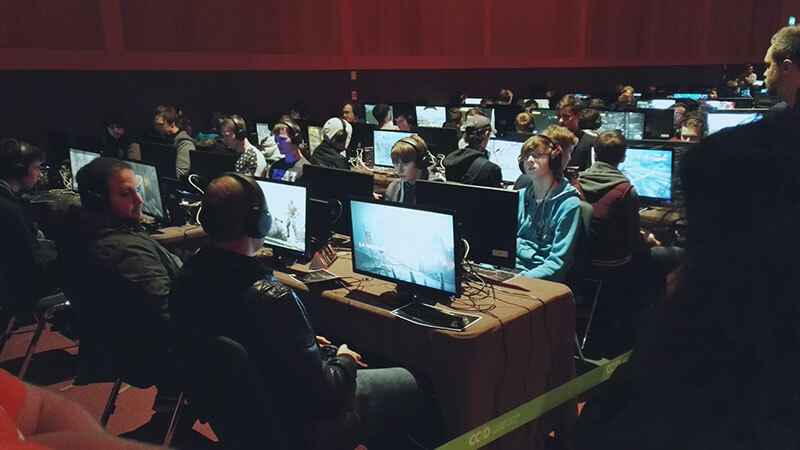 It was really amazing to see young kids, teenagers, people in their 20’s and then the parents of the kids all enjoying video games together, sharing their passion for video games in a safe and fun environment. I spoke with one father and son who had played Mortal Kombat together, I witnessed the young boy’s face light up as he described how he beat his dad at their favourite video game and saw the look of pride in the father’s eyes as he listened. It made me proud to be a gamer. 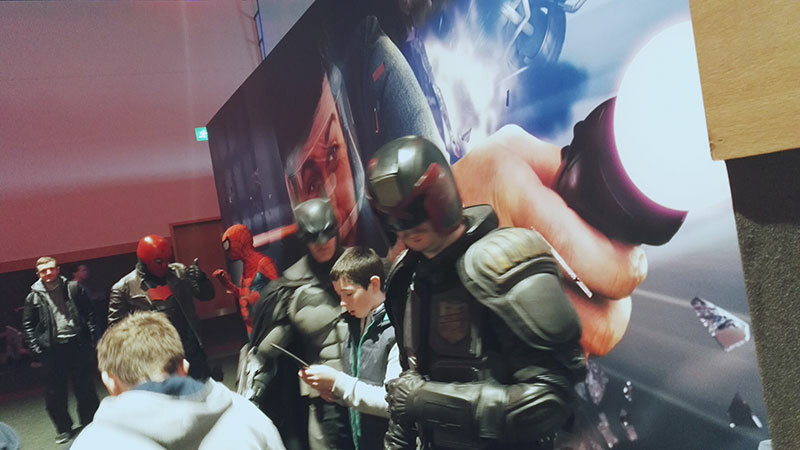 I intend to write a full article on cosplay and its community in the next few weeks, but for now I want to briefly talk about the cosplayers I saw at GamerCon. It was amazing to see all of the different costumes ranging from beginners to veterans, and just like the people at the retro zone, the cosplayers came in all shapes and sizes and in all ages (believe me when I say there are few things cuter, than a baby Dr Who). I think what intrigued me the most about the cosplayers wasn’t the costumes, but the community as a whole, I watched as they all marvelled at their peers, talked about how fantastic everyone looked and even helped each other with repairs. It was great to see this group of people who all share the same passion, come together and have fun. The E Sports event is one of the things that will stick with me for a long time, partly because I was amazed to see so many people competing in a video game tournament, but mostly because it was awesome to see how many people came to spectate and cheer on the guys and girls competing. 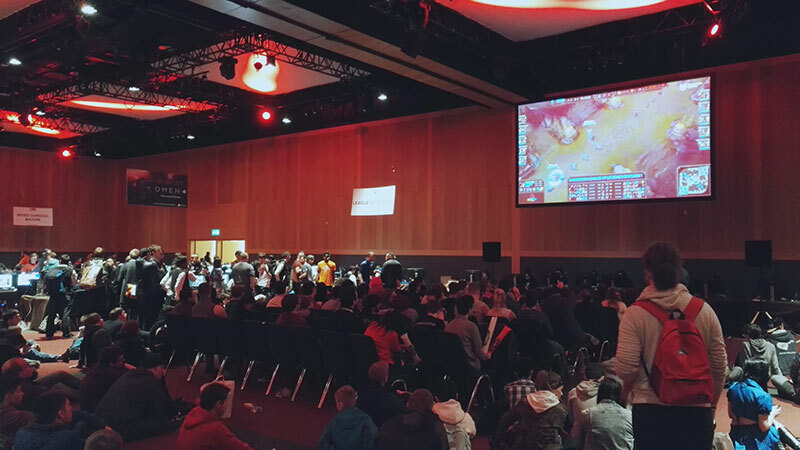 We saw teams facing off in League of Legends, Vs matches of street fighter, Counter Strike games and even battles of the recently released For Honour, all while friends, family and even strangers cheered from the side-lines (and the E Sports commentators were fantastic). It’s something I never expected to see for myself and certainly not in Ireland, but never the less it was great to see my favourite pastime being enjoyed by so many, not only as an activity but as something that can be observed and enjoyed by spectators. I think my main take away from GamerCon (apart from the solitary victory of Mortal Kombat over Marty) is this, community. We all enjoy video games, comic books, movies, cosplaying and all manner of “nerdy” pastimes for one reason or another, for some they provide an escape, for others they alleviate boredom. 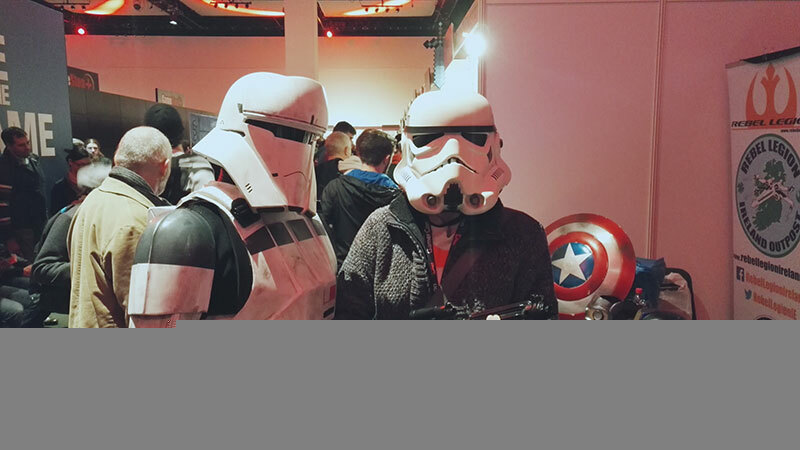 Whatever the reason, we still all like to feel like part of a group and events like GamerCon provide the opportunity for video gamers and cosplay enthusiasts to come together as a community and have fun together. While we can’t ignore the problems that surrounded GamerCon, I will say this, I feel certain in saying that the people who put it together, did so out of a real love for gaming, and wanted to create a place where people could share that love together. 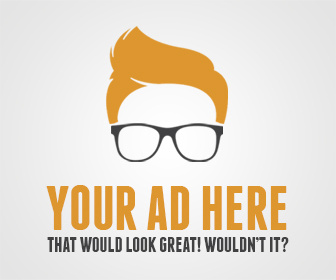 Our YouTube channel is up and running, you can watch some of our let’s play videos right now and in the next few weeks we will be adding more content, so head over like and subscribe! Can you pick the subtitles for each video game series?